Living in the UK means that the weather can vary in a matter of days, hours, seconds… literately! You can have spring, winter, autumn and summer in the space of one week here and for those who don’t live in the UK, let us tell you now, it’s mostly winter over here! So when the sun is out, there is no time to waste it. Now if you’re full time workers like ourselves, you know how hard it is to enjoy the weather when you’re stuck inside the office, when all you can think about is getting back home and soaking up the sun in your garden. But luckily, we have found something which is absolutely perfect for this scenario. Acre 637 Apple Cider. 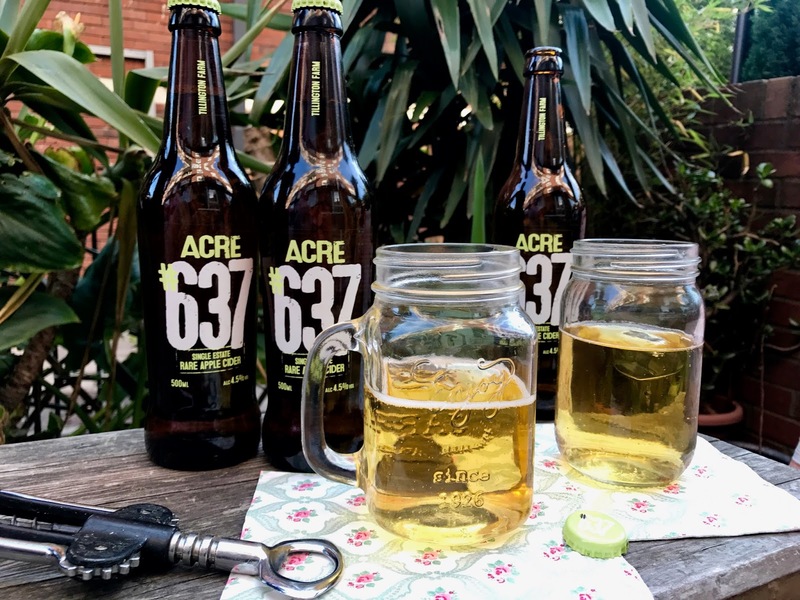 Acre 637 is hidden away in the English countryside, and home to the delicious and rare apples that are used to create their artisan cider. 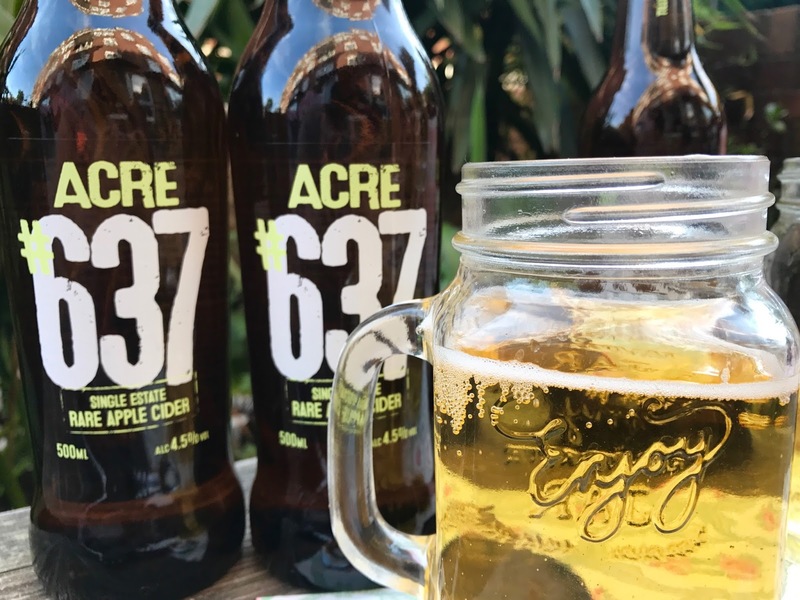 They create the unique and fresh taste that Acre 637 brings, which can be perfectly paired with a summer picnic or snacks. The cider was so refreshing, sweet and mellow. Perfect just when you need to cool down and relax after a long day. We just about had enough willpower to leave some of the cider for another day! We really hope we can have it with a picnic, and maybe even use it to create some cocktails! For the wine lovers, it is perfect for Sangria, but also Apple Cider Mimosas. Do keep checking back on our social media for that! So what are you waiting for? Go grab a bottle or few, stock up for your upcoming summer parties or save it for the winter days! Disclaimer: we were sent the complimentary ciders in exchange for a review. But as always, all our opinions and photos are our own. I always like a nice cider recommendation, thanks!